Web Design 3 - Nashville, TN. 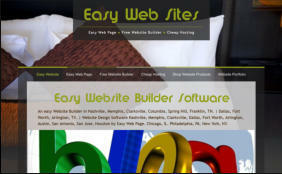 This website was designed in the fall of 2014--BASIC enhanced for the niche easy website builder in Nashville, TN. 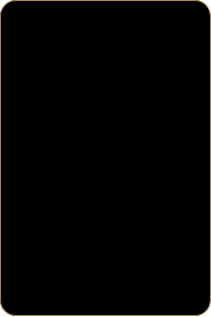 Multi-Layered Web site design. Copy written by Earth Billboard. Website Design for Web Page Builder. 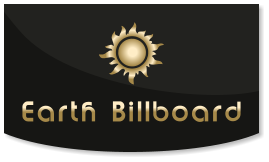 Website Reviews Earth Billboard designed our beautiful affiliate website. We searched for a website company that could design us an attractive website with active photos. Other companies produced flat unattractive sites, but Earth Billboard gave us more than what we expected for a great price. They even host our pages. Thanks from us all. 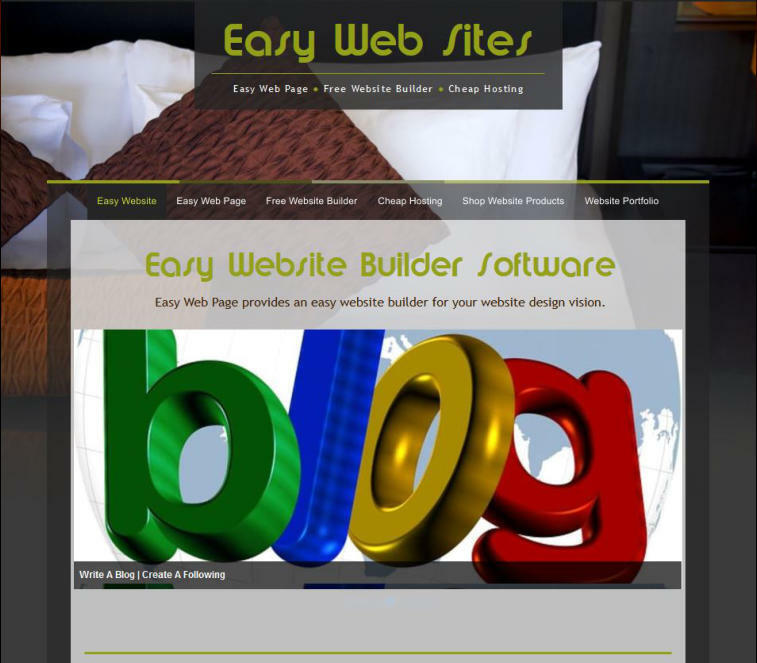 This website was designed in the fall of 2014--BASIC enhanced for the niche easy website builder in Nashville, TN. 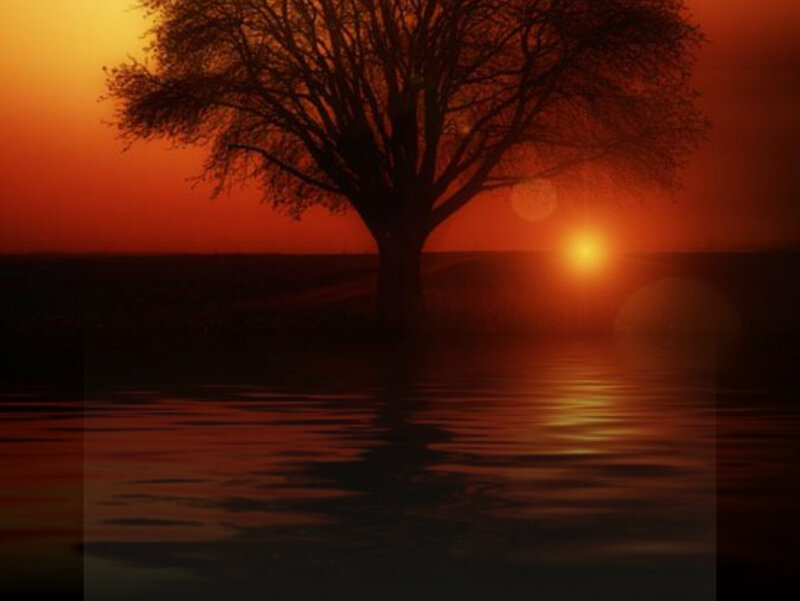 Web desugn, Website Design for Web Page Builder.